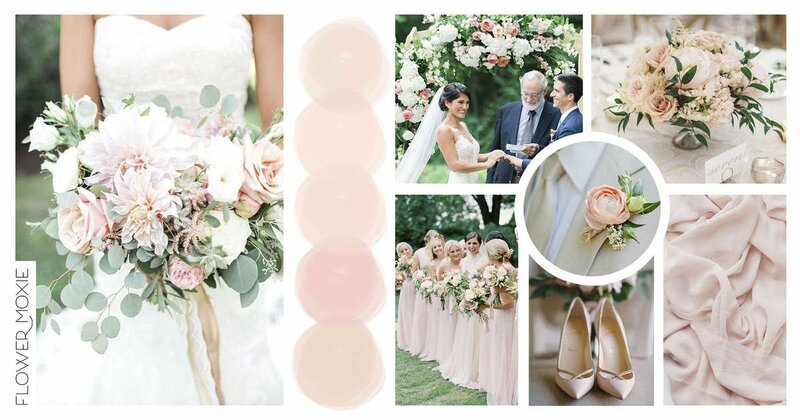 Want to see the full Blush and Cream Pinterest Inspo Board? Printable Blush and Cream Recipe Guide! **Flowers below are part of the Blush and Cream Packages or a great add-on to compliment the vibe!